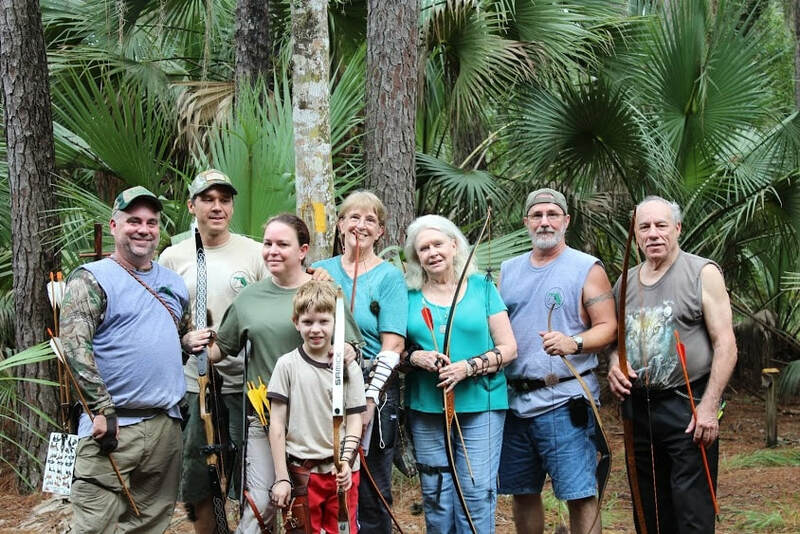 Membership to TBOF is included in our shoot fees when you join us at one of our shoots. By virtue of supporting our events you become a member of TBOF and will receive our newsletter published three times annually. To find out when our shoot are, visit the Upcoming Events page. ​See you at the next shoot!